In choosing the hybrid cloud solution offered by Missing Link, you are able to enjoy all the benefits of utilising your own private cloud with the additional security, expertise and infrastructure that the Missing Link public cloud provides. Our cloud architecture is professionally managed and monitored on a 24 x 7 x 365 basis, by experts in their field and should you choose to deploy the Missing Link cloud, your business could benefit from our services. 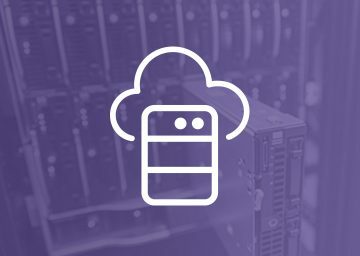 Missing Link can provide you with additional capacity, storage, security and scalability where required for a bespoke cloud solution unique to you, and your own unique needs as a business. If you’re looking for a direct ROI (Return of Investment) on your IT expenditure, this can easily be explained and justified whilst enjoying all the benefits the Missing Link hybrid solution offers you as our client; with cost, ‘up-time’ and scalability for all of our clients being at the forefront of our thinking. Obviously this manifests itself as a 100% Managed Service, enabling you to get on with what you’re good at – running your business. 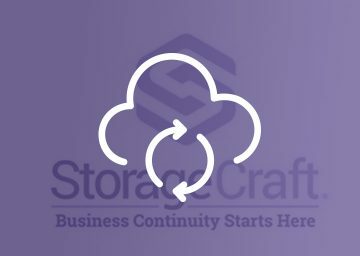 Many of our existing clients are now tapping into our shared infrastructure, for requirements such as an effective, resilient, cost-effective E-Mail solution, whilst also being able to utilise our dedicated Private Cloud Environment for the more business critical, or security led requirements which our unique to your business, such as your CRM. There is no ‘one solution fits all’ principal here at Missing Link, relationship and consultation at every step of your transition to such a solution are the cornerstones of our thinking when helping transform your IT to a remote solution that is tailor made for you and your business. Why choose Missing Link as your dedicated cloud provider? Enjoy the benefits that our ‘Best of Breed’ Technology principle provides; flexibility, security and performance. Op-ex payment model from ‘Day one’ to support our pay as you grow principal so no ‘top heavy’ installation fee at the start of your contract. Please feel free to take a look at some of the household names already invested in the Missing Link cloud solution via our Case Studies page and please don’t hesitate to call should you have any questions or would like an initial no obligation consultation with a member of our well informed Sales Team. Missing Link's cloud options all come with DR built in as standard and allow the user to access their IT from anywhere with a secure internet connection. Get your data, applications and systems backed up off-line, off-site, via Missing Link daily automated back service. 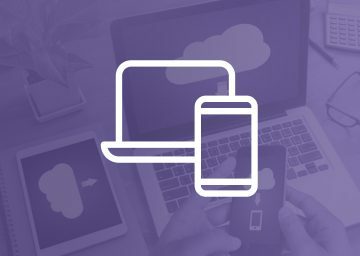 A Hosted Desktop (sometimes called a Cloud or Virtual Desktop, allows you to work anywhere where you can access a direct, secure internet connection, with all your essential software, applications and data fully available, presenting itself as if you're at your desk in the office. 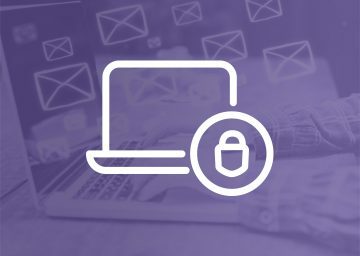 Hosted Exchange allows you to access your E-mails from anywhere with a direct, secure internet connection. Providing additional security you need never feel out of touch with your business, providing real peace of mind whilist you do. 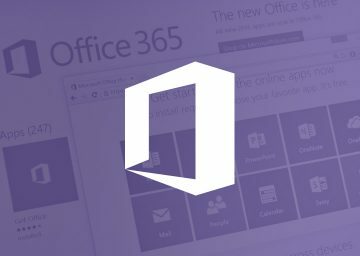 The Microsoft Office 365 package allows the user to access the full Office suite and your own personal data from ahywhere with a direct, secure internet connection.